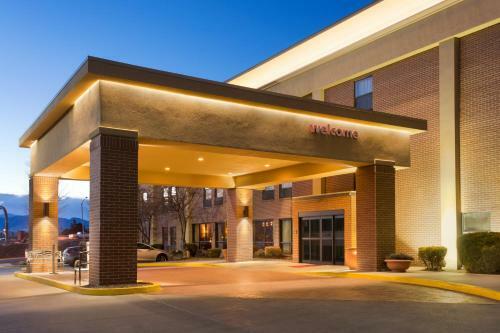 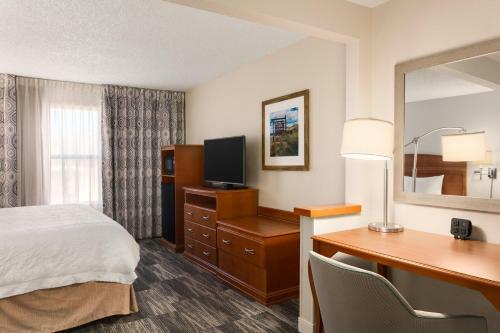 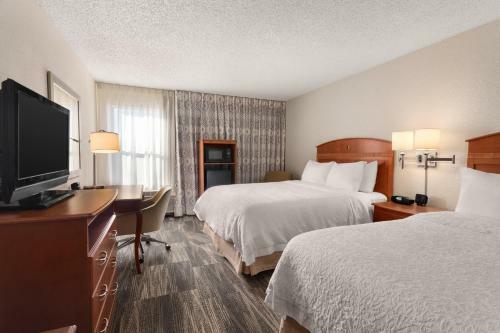 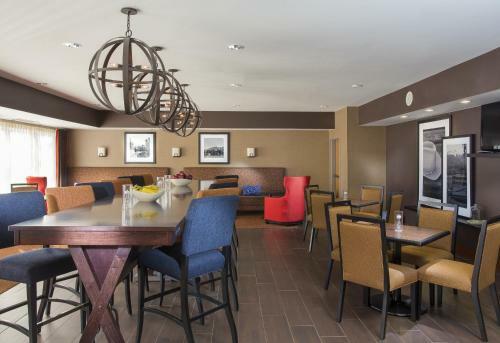 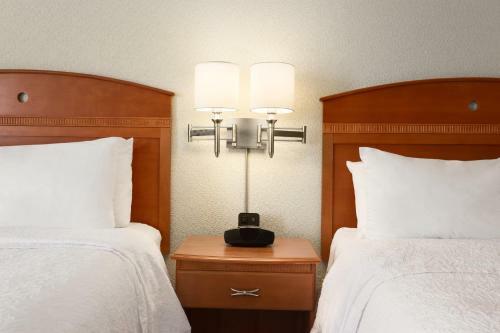 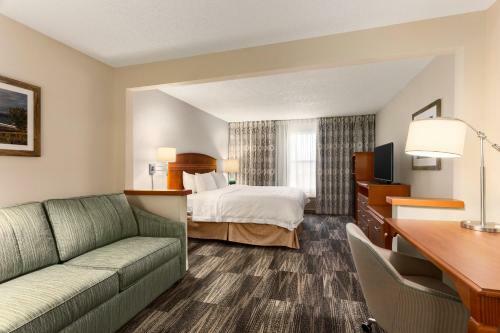 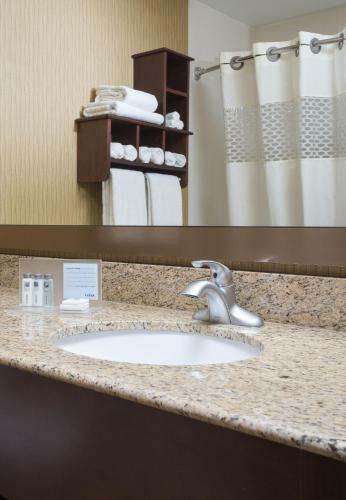 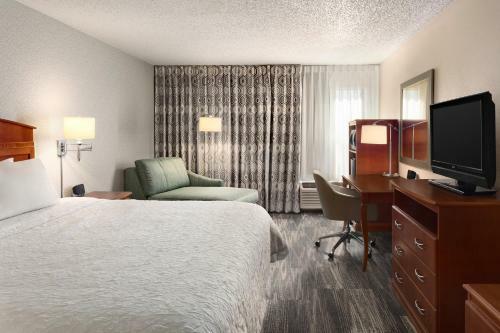 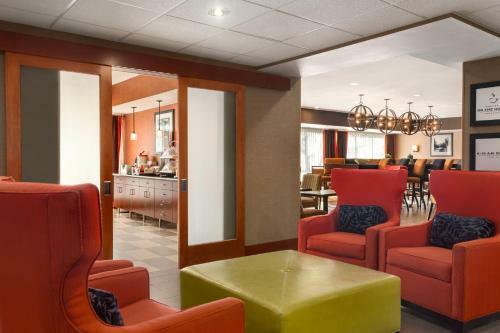 Conveniently placed just off Highway 36 and only a short drive from popular area attractions and the centre of Denver, this hotel provides contemporary accommodations along with friendly service. 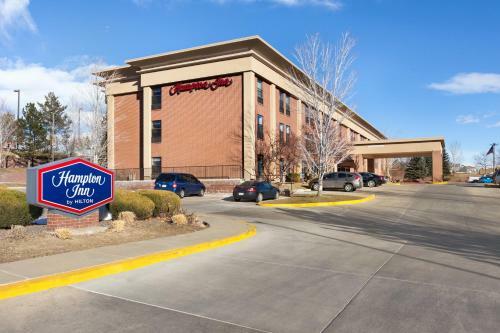 The Hampton Inn Denver/NW/Westminster is located adjacent to the Westminster Mall and a short drive to many restaurants. 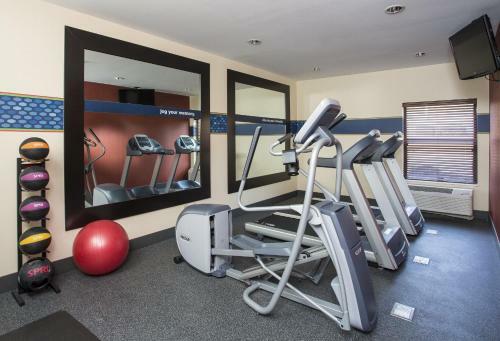 Guests at the hotel can also easily access the Butterfly Pavilion and Insect Center as well as Water World water park. 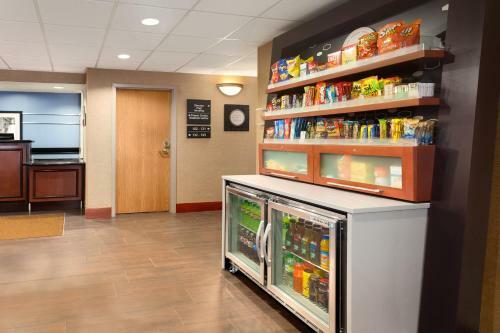 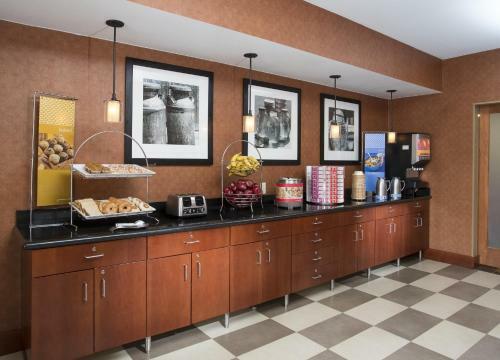 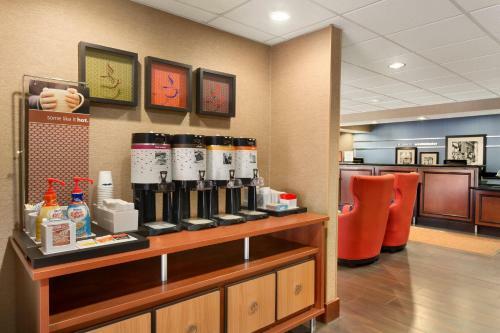 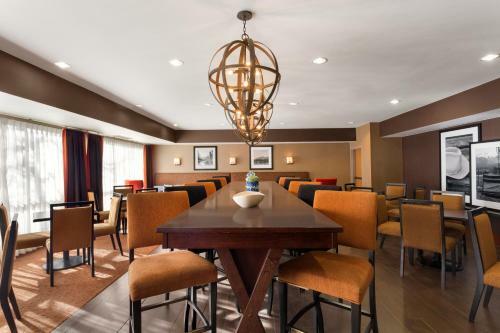 Guests at the Denver/NW/Westminster Hampton Inn will enjoy starting the morning with a free continental breakfast after a restful night's sleep on signature Cloud Nine beds. 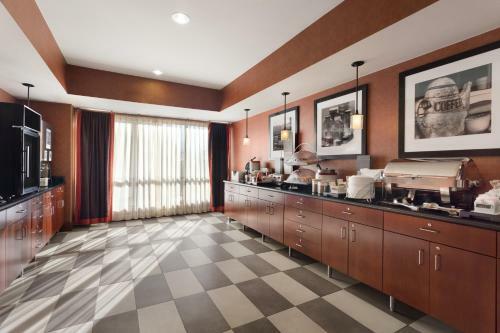 The hotel also features an indoor swimming pool. 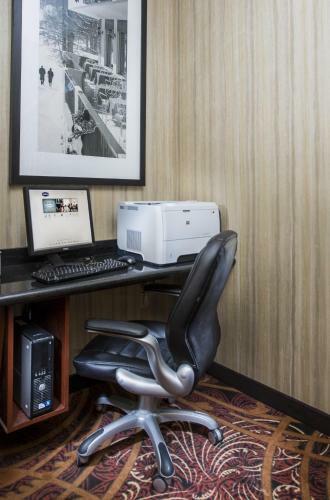 the hotel Hampton Inn Denver/Northwest/Westminster so we can give you detailed rates for the rooms in the desired period.